Virtual Riot just dropped a new song featuring some sultry vocals by the artist Madi. 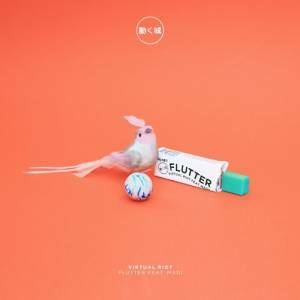 "Flutter" fits the name and hits a sweet spot between beats, electro pop and chip-tune styles. There's impressive synth design and percussion but they don't overshadow solid vocals and songwriting. So, listen up and discover Virtual Riot.